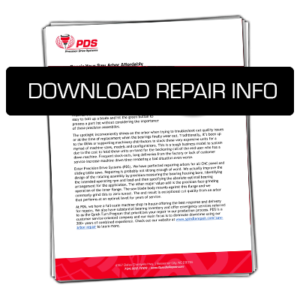 PDS repairs both main and scoring saw arbors at a fraction of the price of OEM replacement cost. 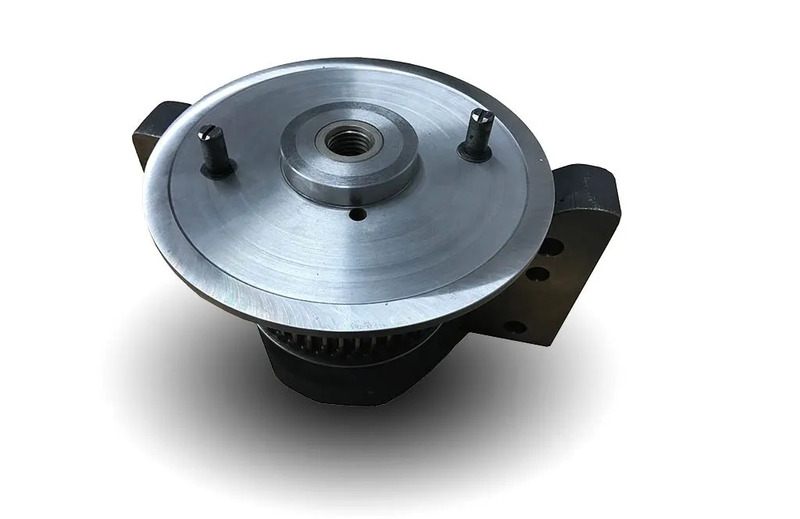 PDS repairs both main and scoring saw arbors at a fraction of the price of OEM replacement cost with a better-than-factory runout and upgraded bearing spec! 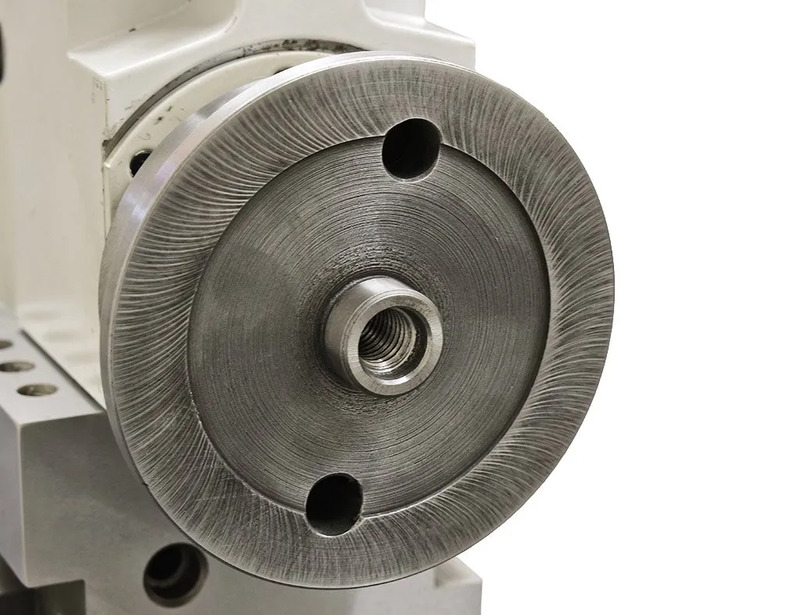 PDS rebuilt saw arbors solve runout issues by precision face grinding of all contact surfaces and precise measuring in a micron/control room environment. 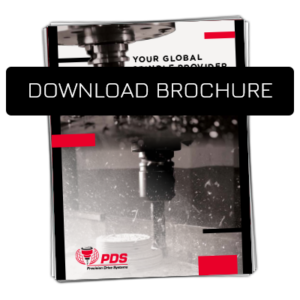 PDS repairs all Altendorf, Biesse, Gabbiani, Giben, Holz-Her, Holzma, Homag, IMA/Schelling, SCM, Schelling, Selco main and scoring saw arbors to better-than-factory standards. Industries we serve include cabinet manufacturers, RTA furniture, cut-to-size, millwork, institutional casework, plastics fabricating, PCB and advanced materials cutting, flooring and board manufacturing plants. 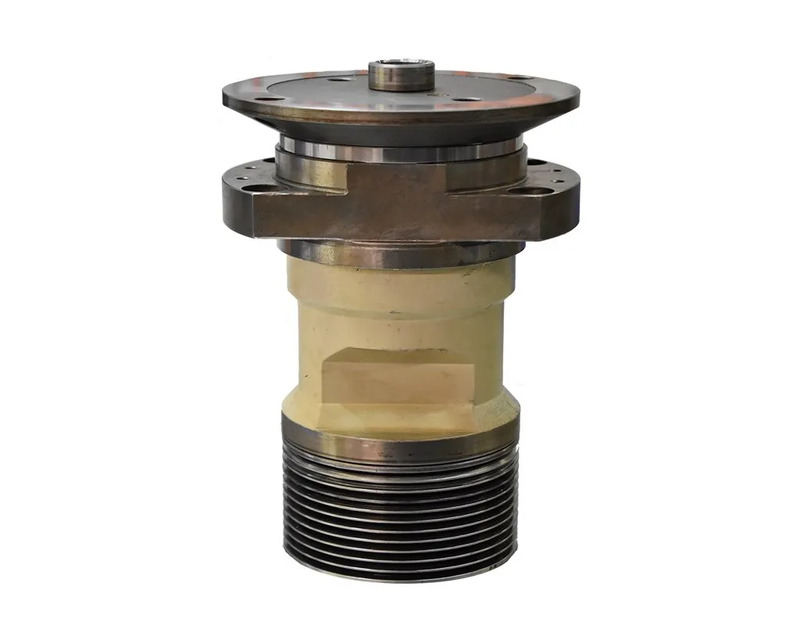 Saw arbors are disassembled, cleaned, evaluated, critical surfaces are precision ground, bearing and spacer stackups are measured, upgraded bearings are spec’d and installed and finally, unit receives final assembly, run-in, temperature, balance and vibration analysis. 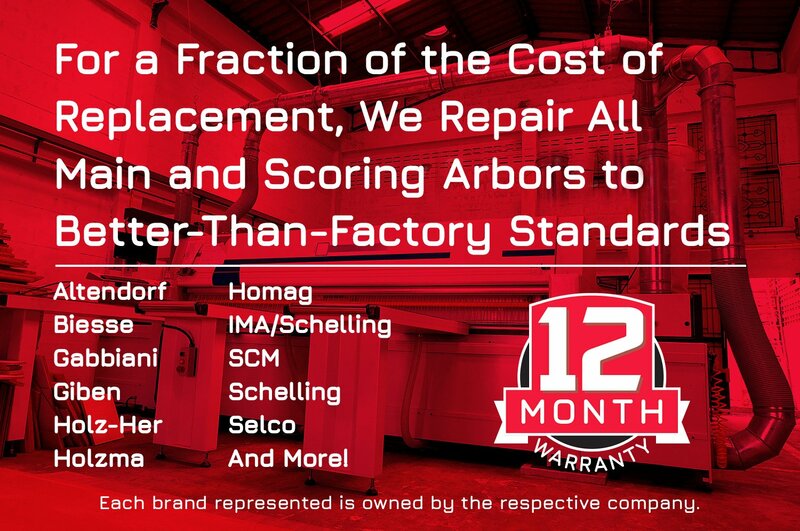 Each rebuilt unit comes with a 6-month warranty. 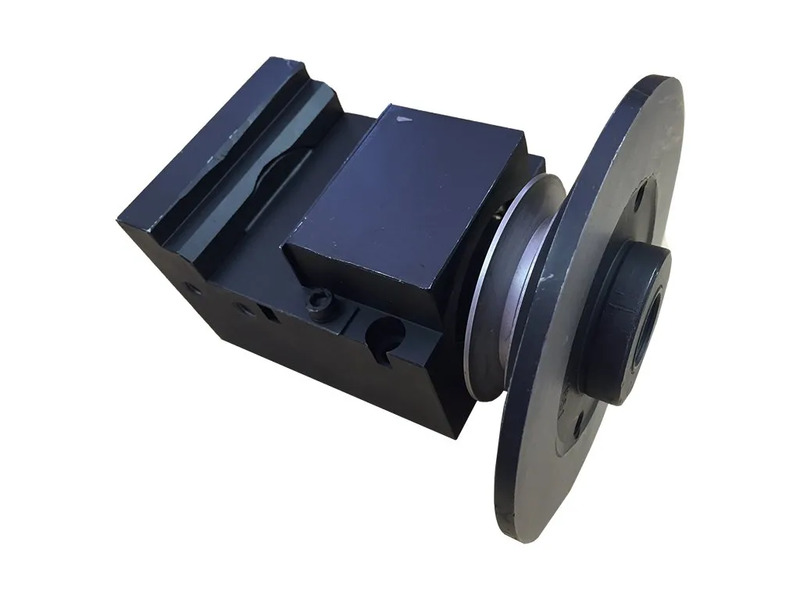 To begin the saw arbor repair process, complete the repair form here.